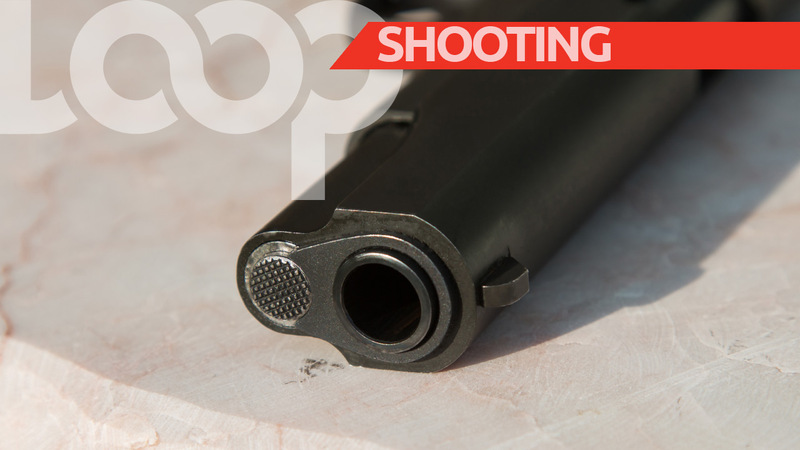 Another shooting incident has occurred, this time involving the Royal Barbados Police Force. According to reports from police, on Thursday, January 17, 2019, officers from the Anti-Gun and Anti-Gangs Unit were on routine mobile patrol duty in the areas of Chapman Lane, New Orleans and Murphy's Pasture around 9:30 pm. 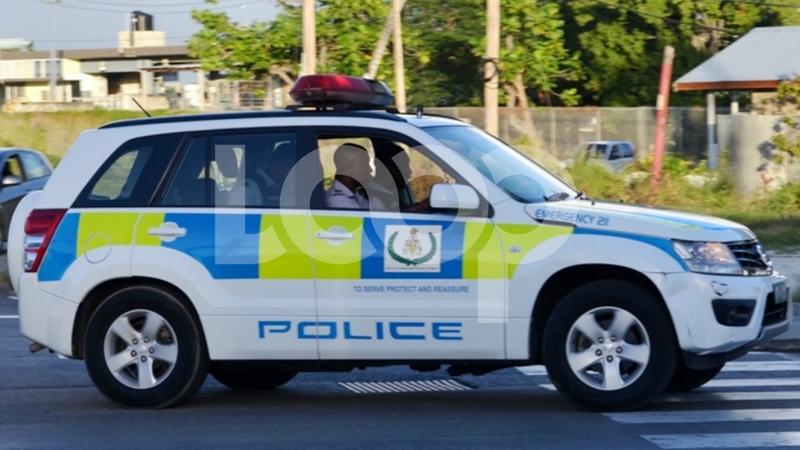 Whilst the unit was travelling through the area of Murphy's Pasture, police came under fire from persons liming in the area.They then fled the scene on foot. 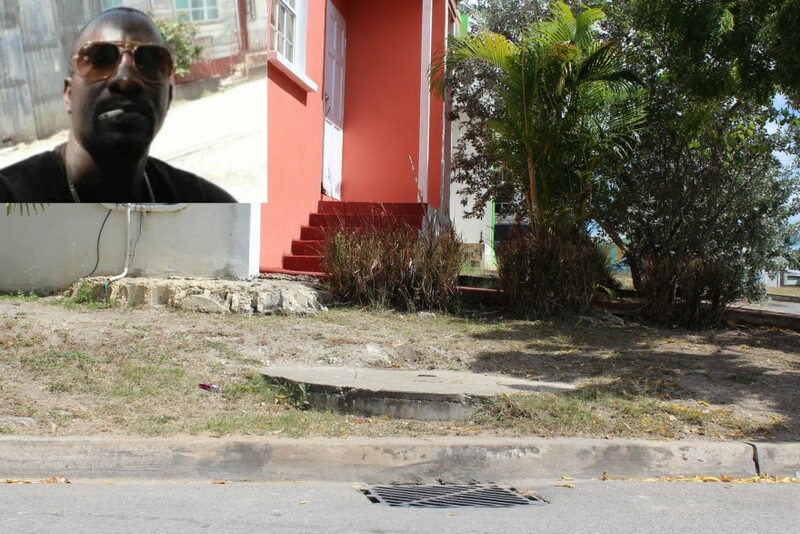 Police returned fire in the direction from which the shots came. One house sustained damage. 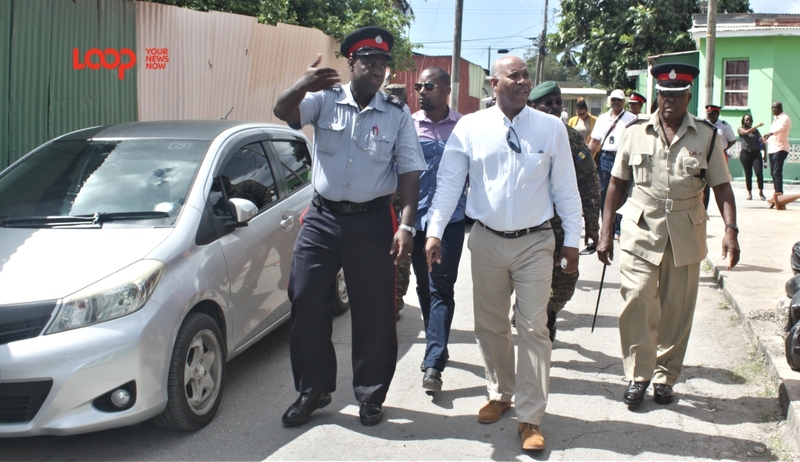 There were no injuries, to police or residents, as a result of the exchange. Earlier this week, a shooting incident in the New Orleans area, resulted in two men sustaining injuries.